Unless otherwise noted, all materials in the MemberVUE Content Library are protected as the copyrights, trade dress, trademarks and/or other intellectual properties owned by vitalfew, Inc. and/or its subsidiaries and affiliates or by other parties that have licensed their material. Your use of the materials included on this site is for informational purposes only. You agree you will not distribute, publish, transmit, modify, display or create derivative works from or exploit the contents of this site in any way. Is Coffee Break the Best Part of your Day? 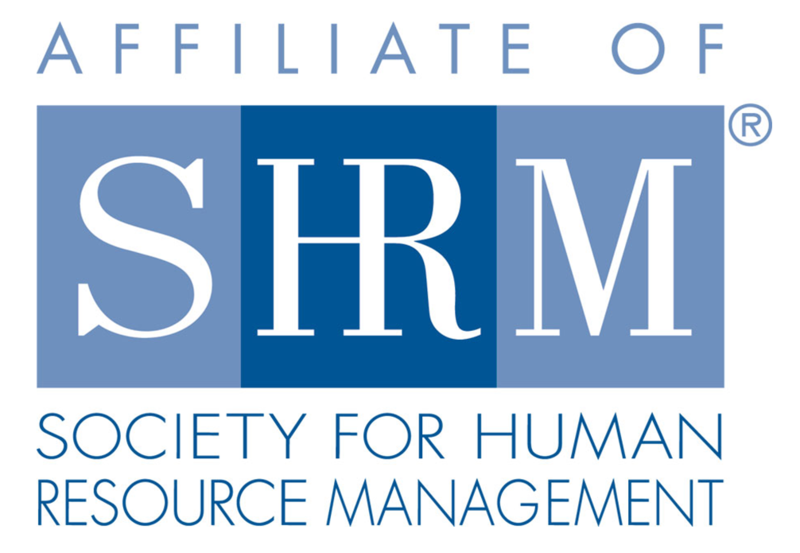 Need to get in touch with CV HRMA? Please complete the form below to get started!